The Supreme Court directed the Kerala government on Friday to provide adequate security to Kanaka Durga and Bindu Ammini, the two women who entered the Lord Aayappa temple in Sabarimala on 2 January, triggering widespread outrage and protests across the state. 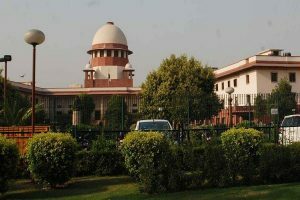 A bench of Chief Justice Ranjan Gogoi, Justice L Nageswara Rao and Justice Dinesh Maheshwari said round the clock protection be provided to the two women. The court however, refused to tag Kanaka Durga and Bindu Ammini’s petition with the batch of review petitions likely to be taken up for hearing on 22 January. Meanwhile, the Kerala government told the court that as many as 51 women had already entered the shrine after the Constitution Bench judgment of September 2018 lifted the ban on the women between age groups of 10 to 50 entering the Sabarimala temple. The state, represented in the court by senior counsel Vijay Hansaria, also said it had already provided security to the two Kanaka Durga and Bindu Ammini. “You are responsible for their life and security. If you care doing without our order, continue doing it,” CJI Gogoi told Hansaria. Kanaka Durga, 39, and Bindu Ammini, 40, have been facing threats ever since they entered the Sabarimala temple in the early hours of 2 January, becoming the first women below 50 to enter the hilltop shrine. 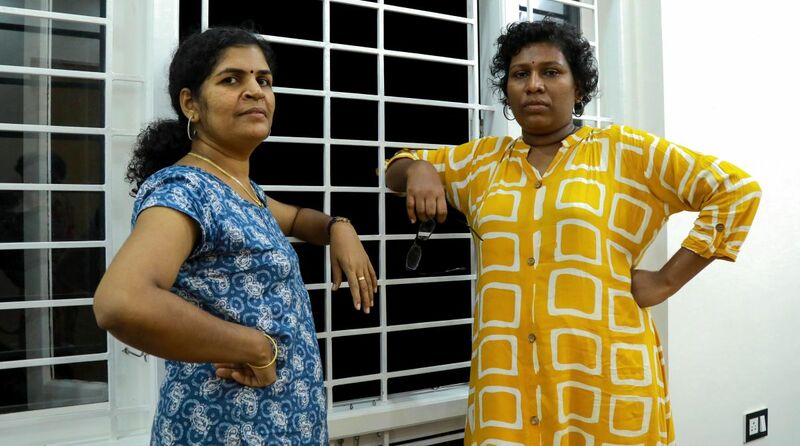 Pointing to a danger to their life and liberty, Kanaka Durga, who had been allegedly attacked by her mother-in-law after she returned home for the first time since entering the Sabarimala shrine, had in her plea sought 24×7 security for both herself and Bindu. Senior advocate Indira Jaising listed the matter before the SC bench led by the CJI on Thursday. The plea also sought directions to all the authorities to allow women of all age groups to enter the temple without any hindrance and to ensure their security in future too.